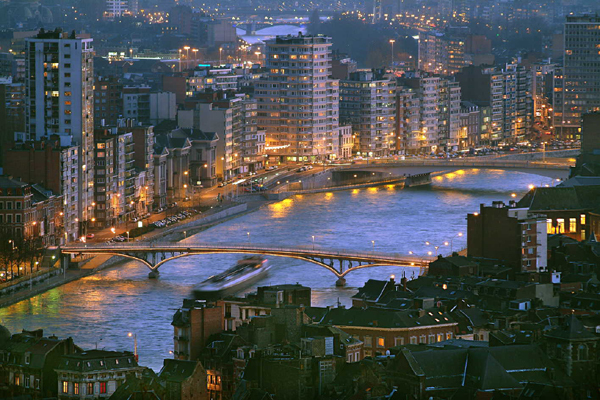 Liege is a town of art and history, an ancient capital of a very wealthy Episcopal principality, its history dating back a thousand years. Tourism has become a fully-fledged economic sector there, linked also to evolving life styles in which free time and leisure activities have a greater place than in the past. Over the past ten years or so the restoration of old buildings, renovation works and the improvement of public areas have all contributed to enhancing the town heritage and site. By all these actions Liege wishes to restore and rebuild its image: an attractive town, where it is pleasant to live and which is interesting to visit. Consequently, all parameters contributing to this development are important and, among these, the role of lighting needs to be mentioned. 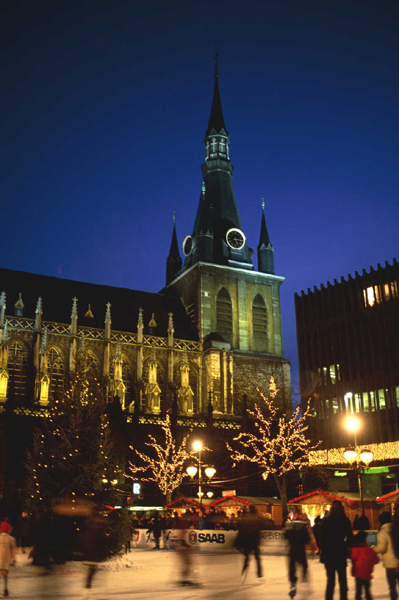 In Liege, lighting is considered to play a dynamic, multiple and even global role in the town, both underlining its identity, enhancing the attractiveness of its tourist and cultural sites, and playing a functional and security role. The equipment is, moreover, jointly managed by the Municipal Councillor for Tourism, the Living Environment and the Heritage (Michel FIRKET) and the Municipal Councillor for Works, in charge of public lighting and communal buildings (Jean-Gery GODEAUX). We have undertaken the study of a lighting plan that must comply with the global functions that lighting must fulfil for our town. 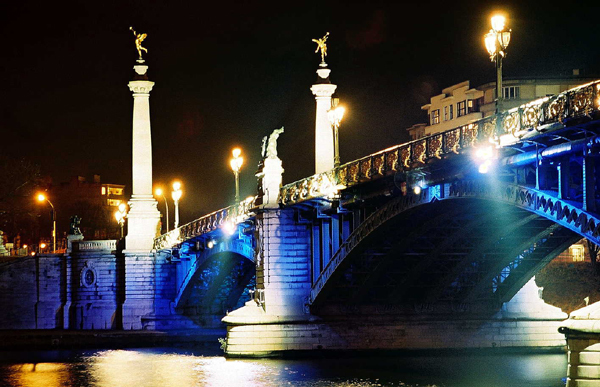 Liege is member of the LUCI Association and accepted the chairmanship of the ‘Urban Strategies and Lighting’ committee. The ‘Nocturne des Coteaux de la Citadelle’ (‘Citadel Slopes at Night’), organised on the 1st Saturday of October, is the key event in the new ‘Liege, town of illuminations’ concept.